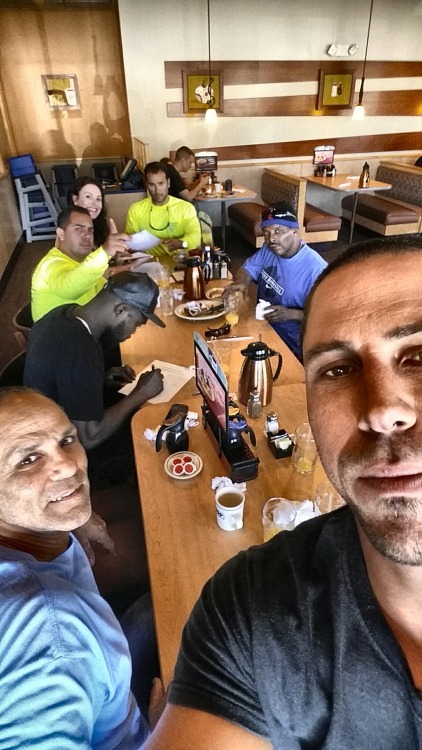 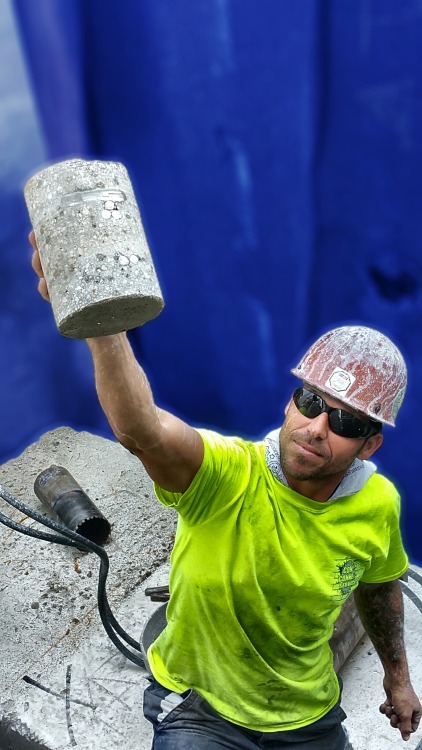 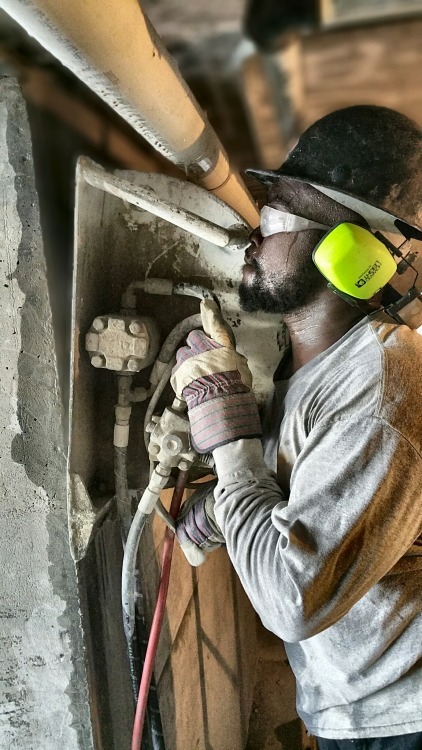 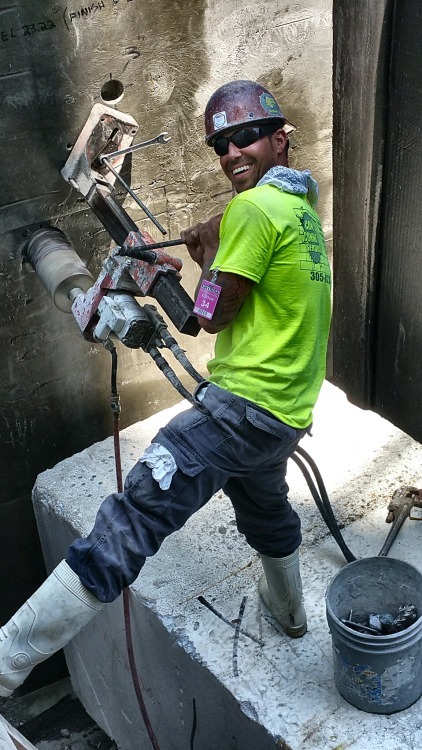 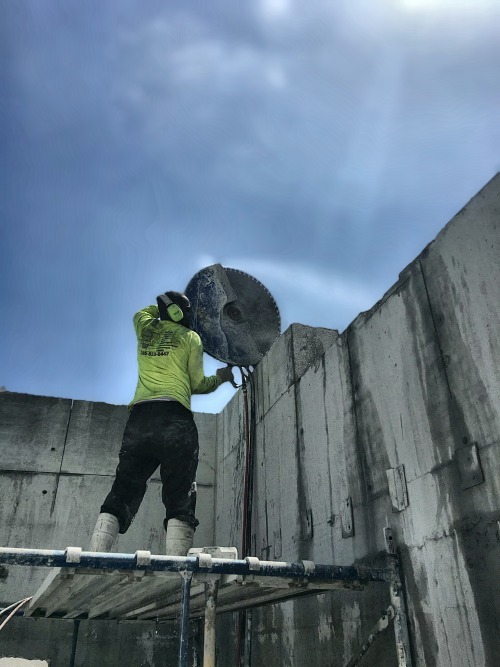 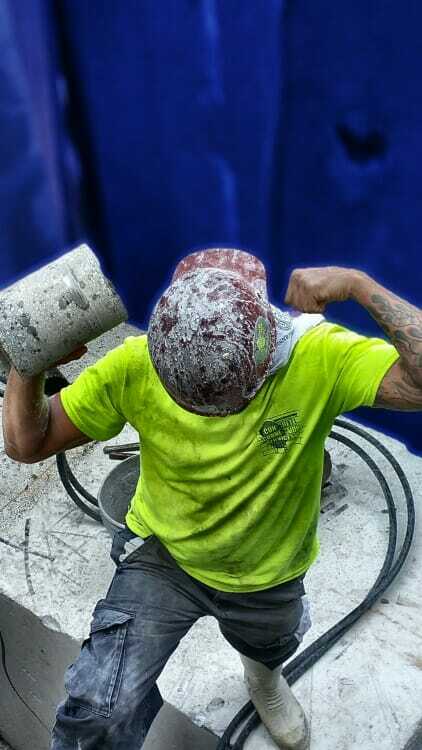 A concrete cutting and core drilling operator in Miami. 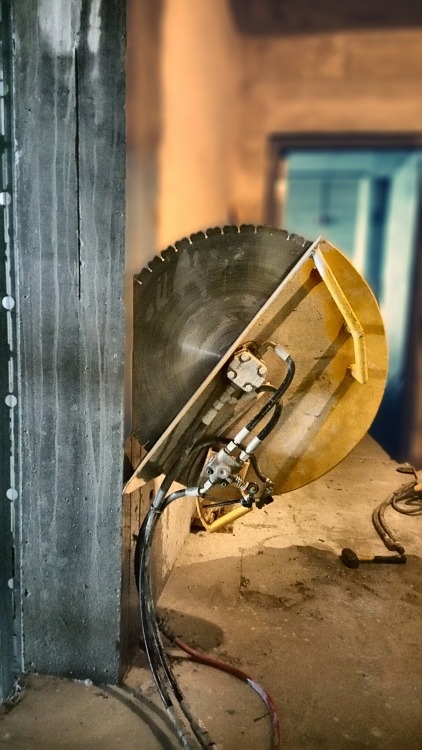 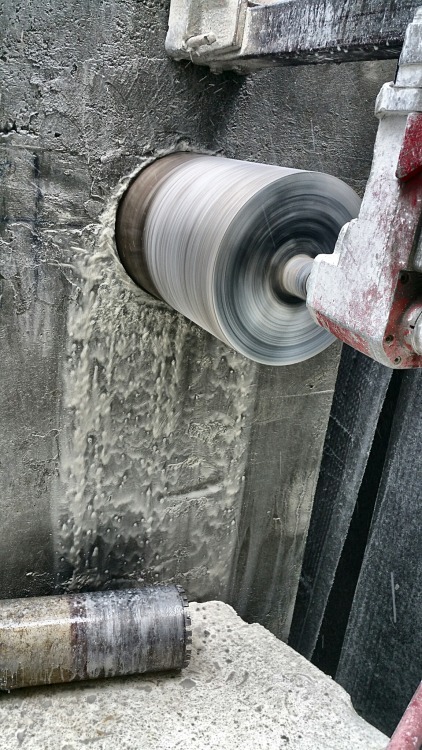 Core Drilling through solid concrete for Facchina.. 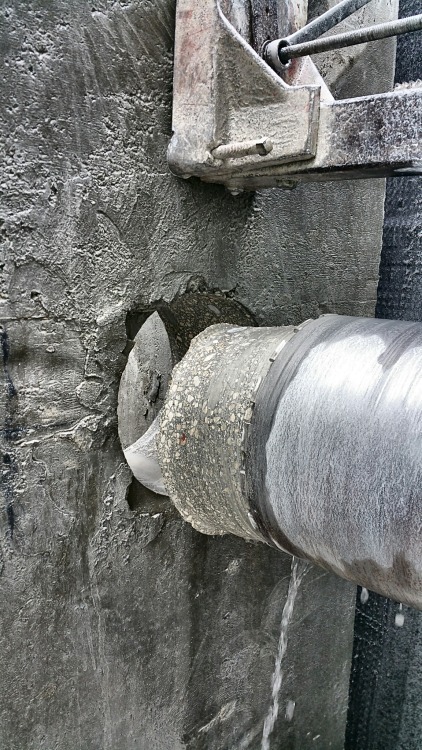 Some hydraulic core drilling in South Miami.. 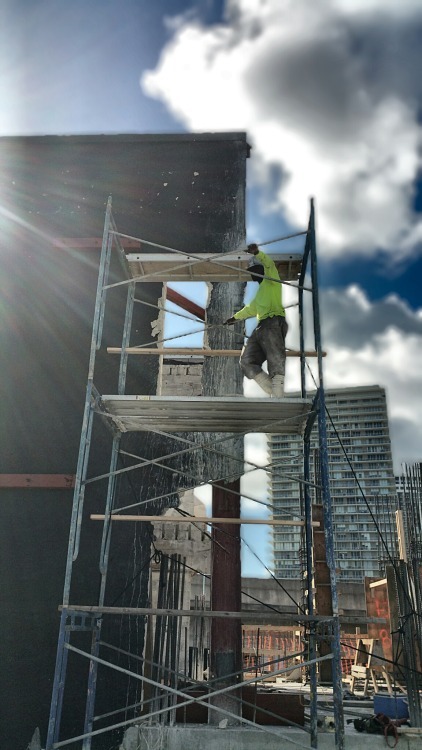 Bringing Down a wall in Miami after cutting it up with our handsaw..